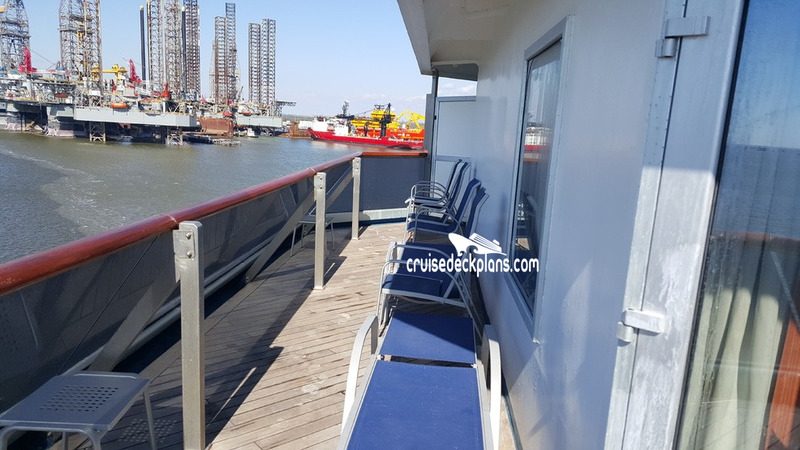 Next drydock 3/02/19-4/15/19. 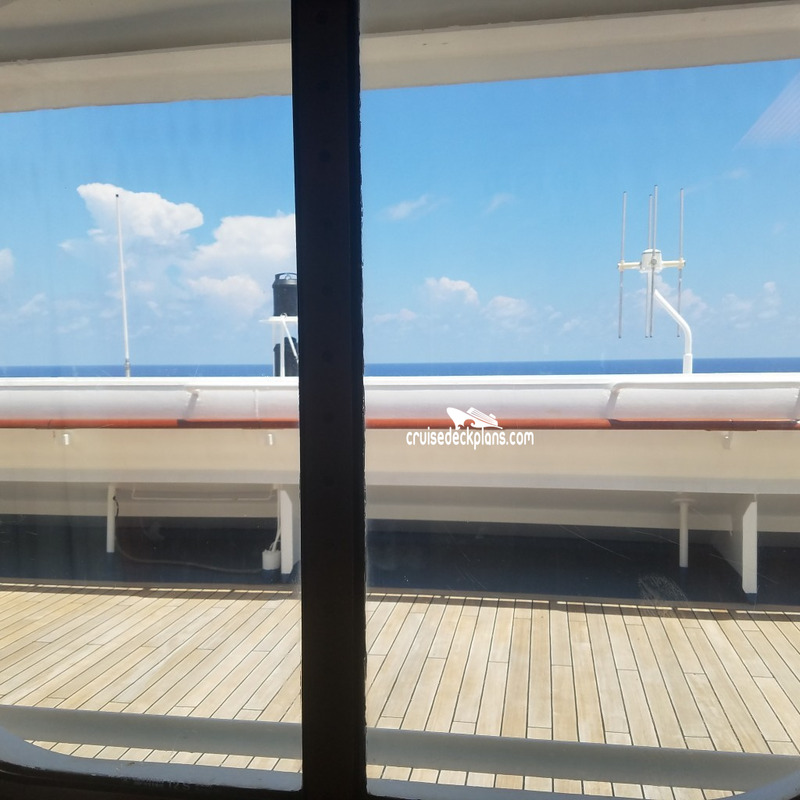 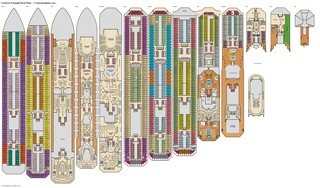 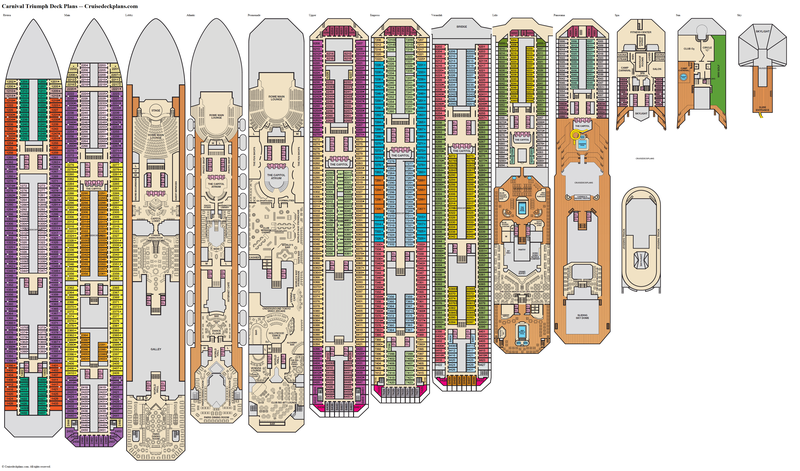 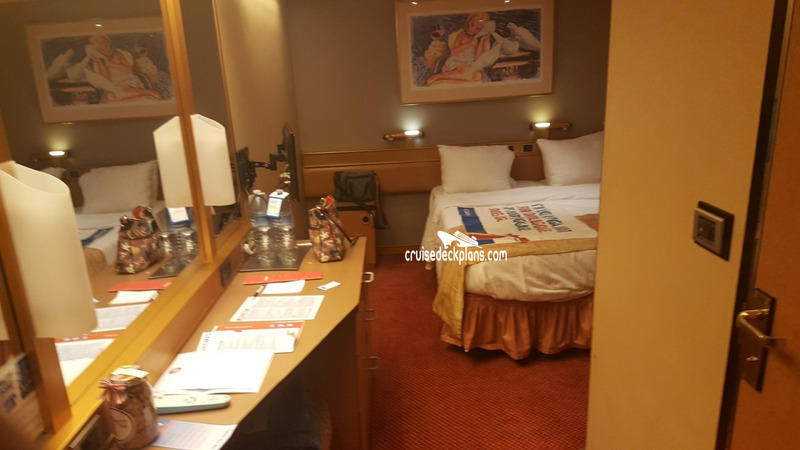 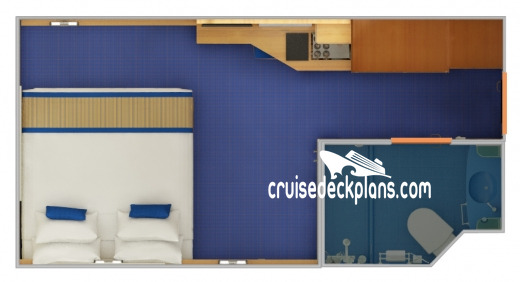 This will be a major drydock with significant changes to the ship (similar to Carnival Sunshine) including 115 new staterooms, new restaurants (Cucina del Capitano, Fahrenheit 555, Guys Pig & Anchor, Bonsai Express). 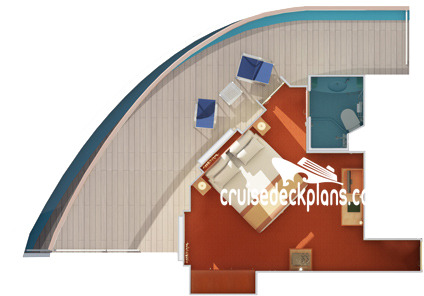 The ship will be renamed Carnival Sunrise. 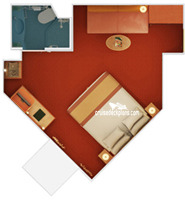 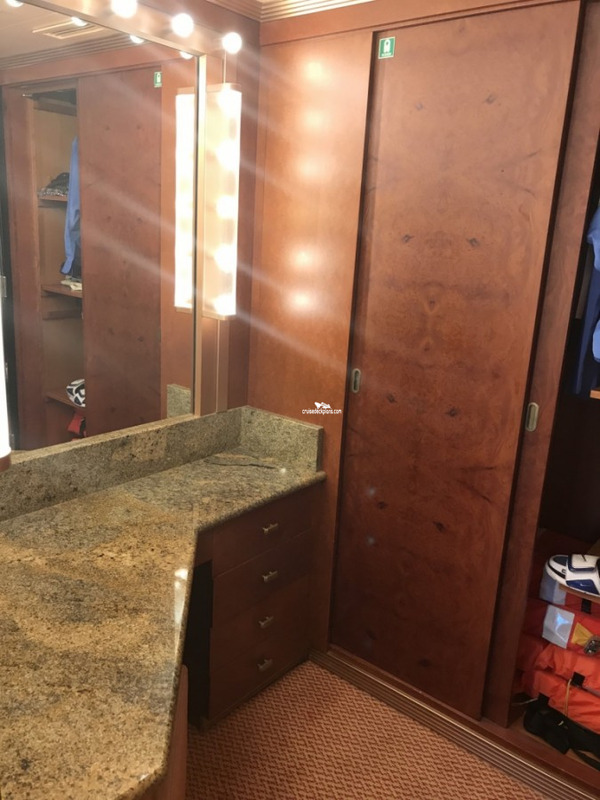 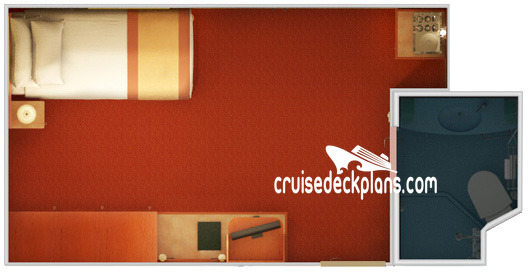 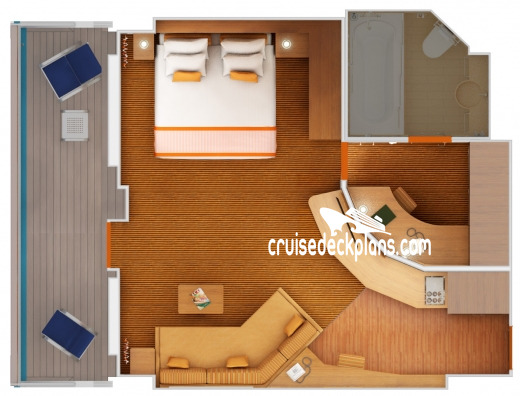 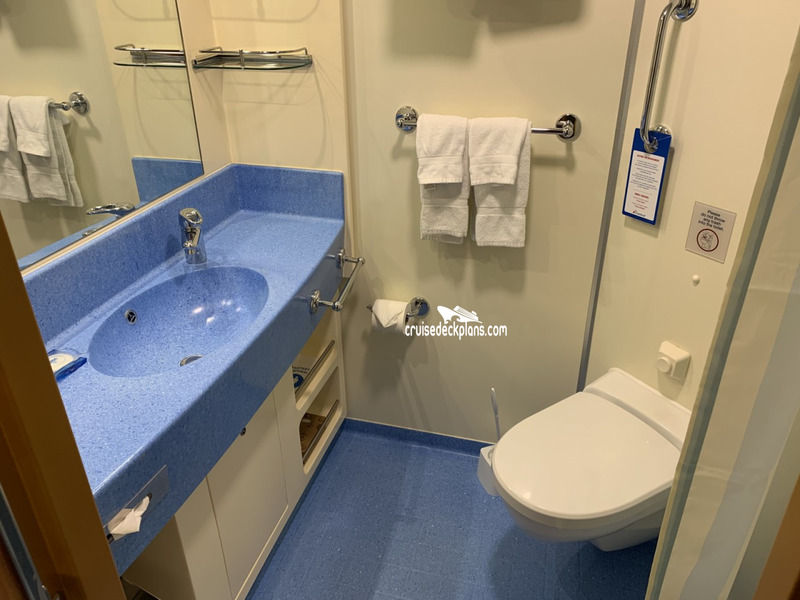 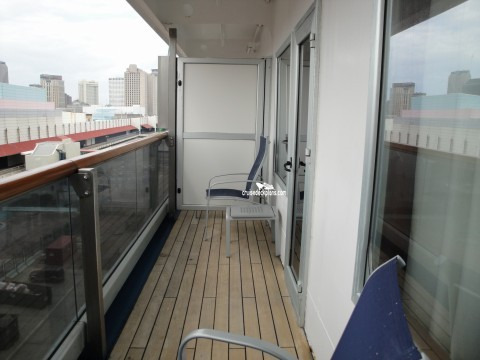 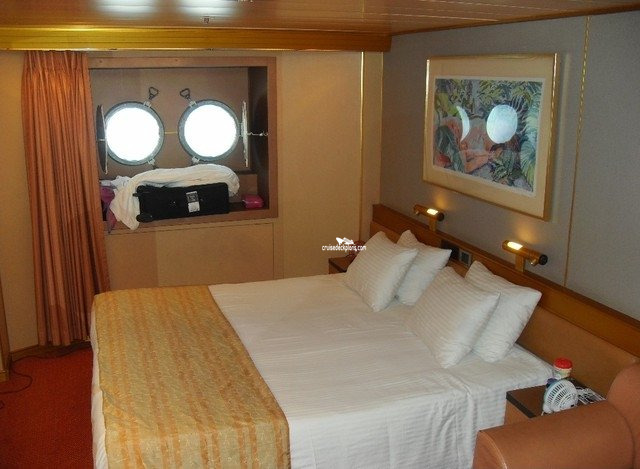 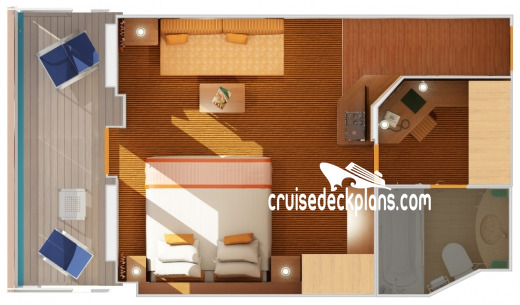 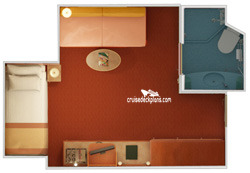 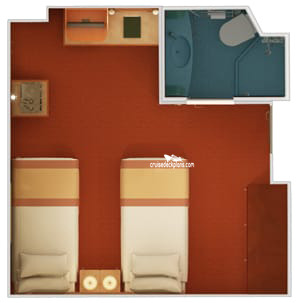 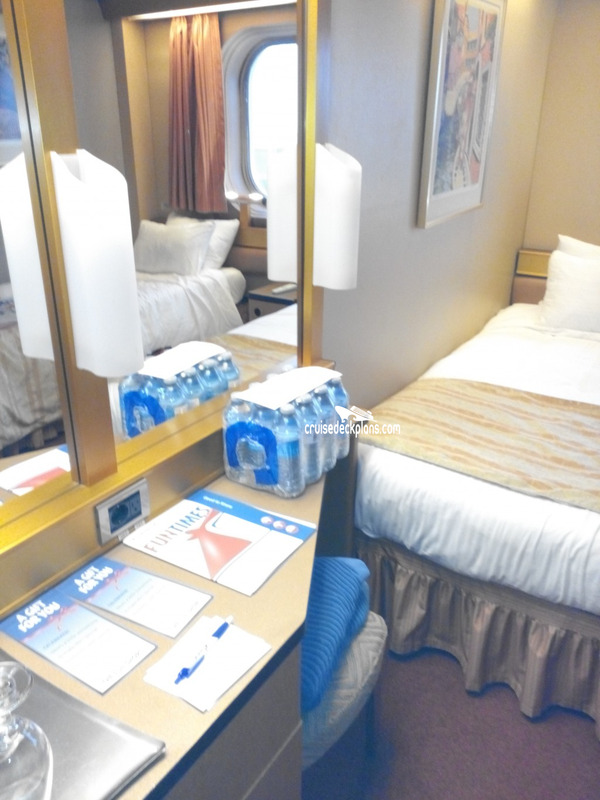 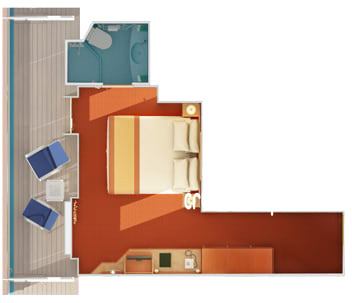 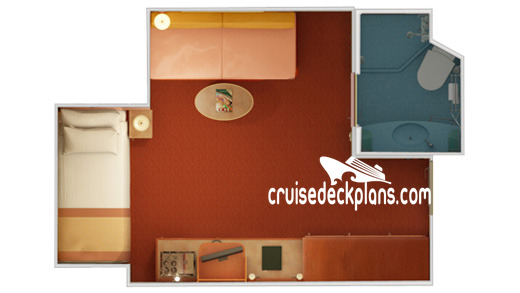 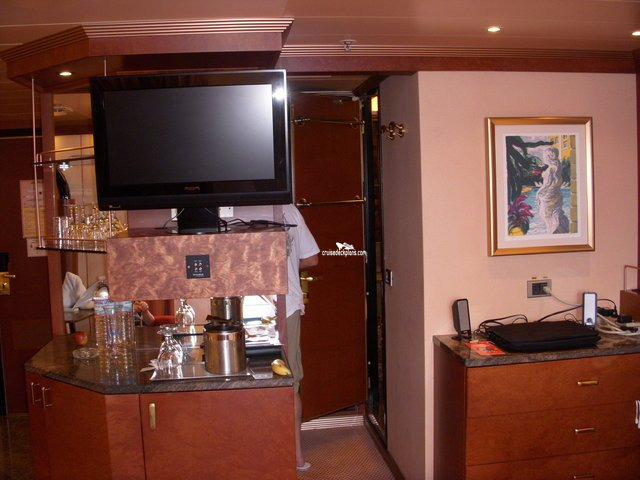 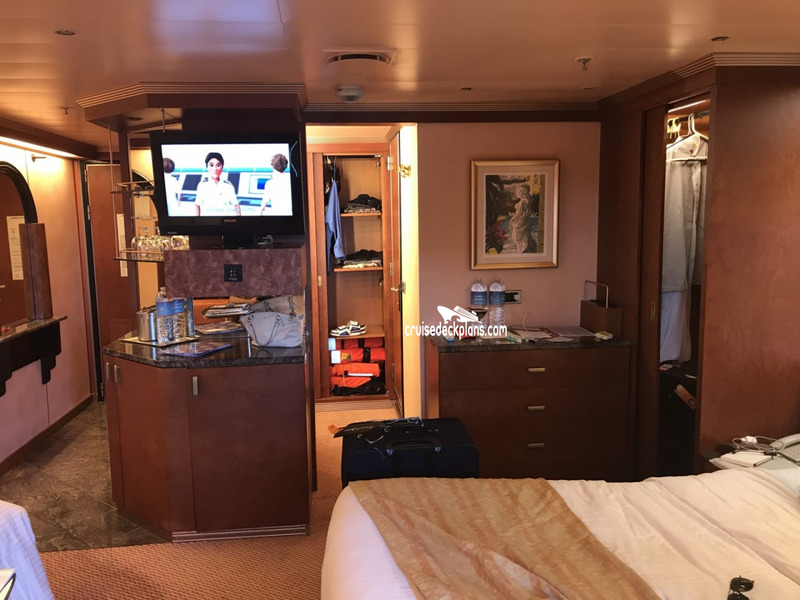 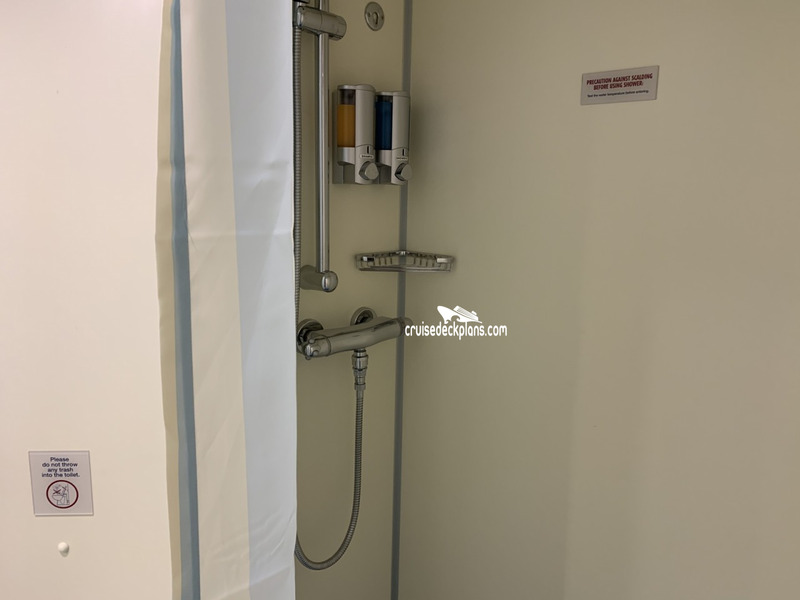 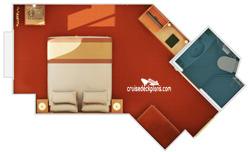 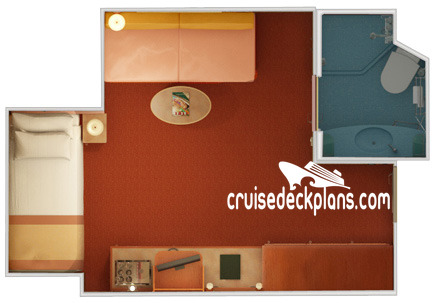 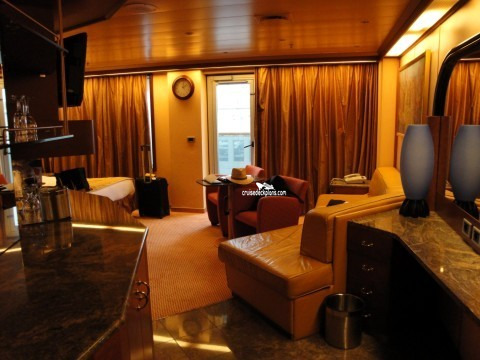 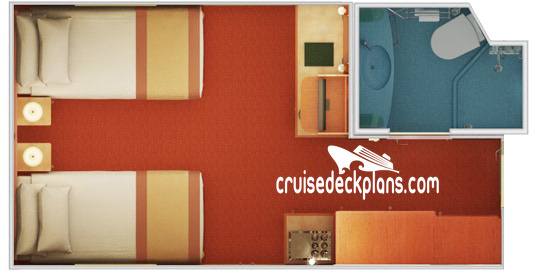 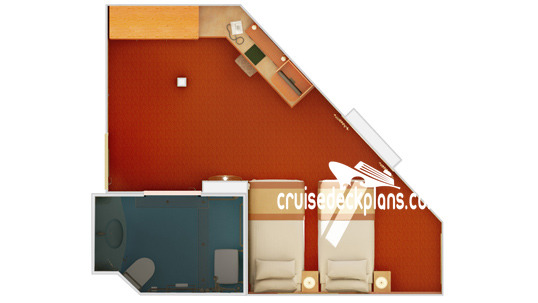 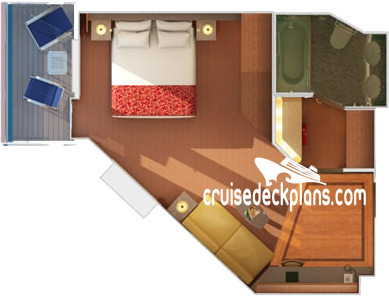 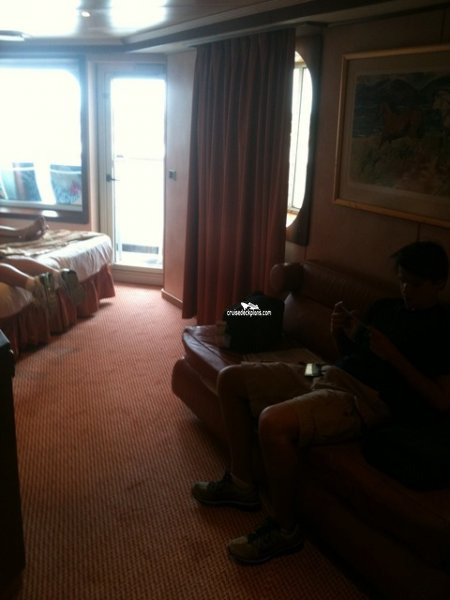 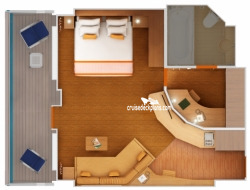 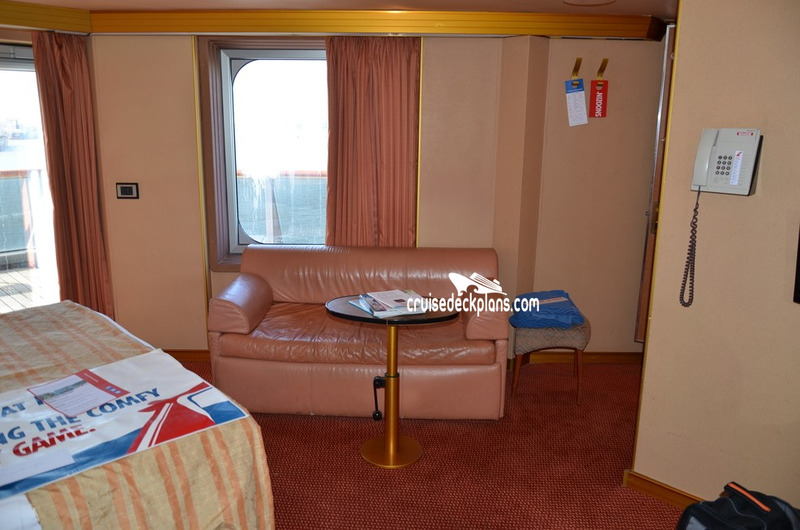 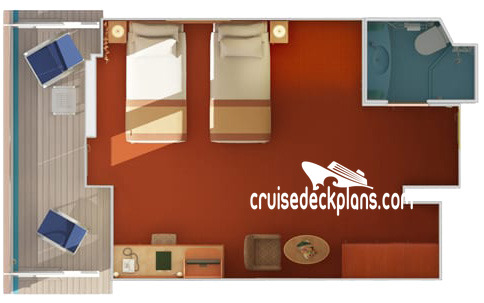 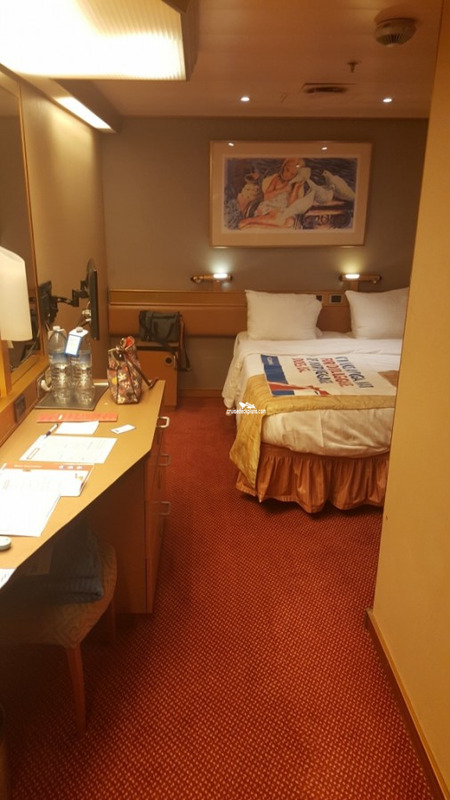 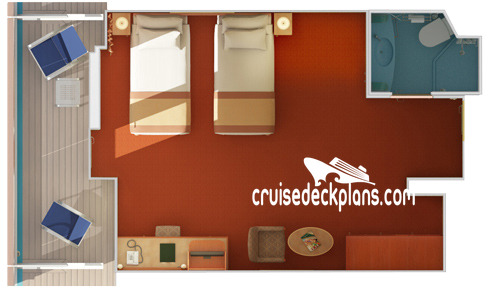 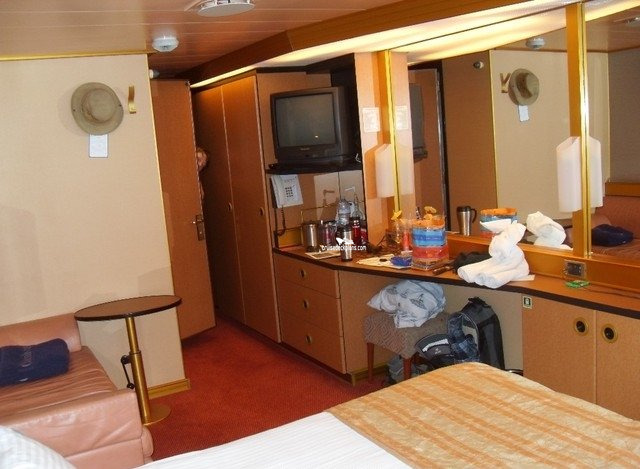 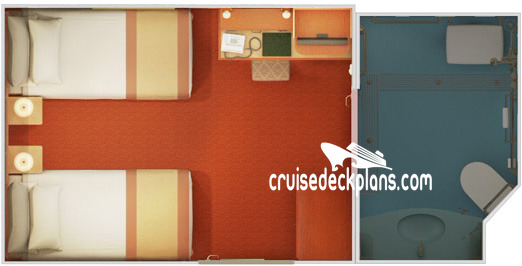 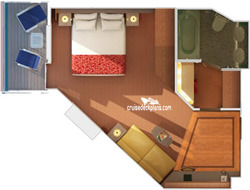 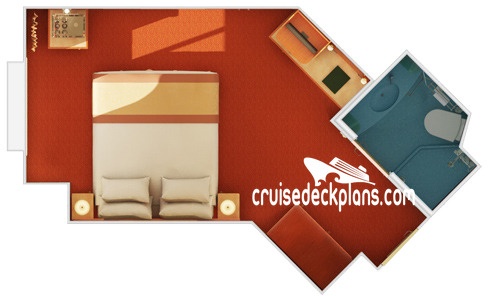 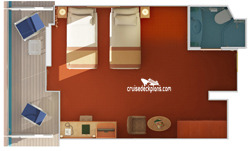 Some staterooms are already being renovated.